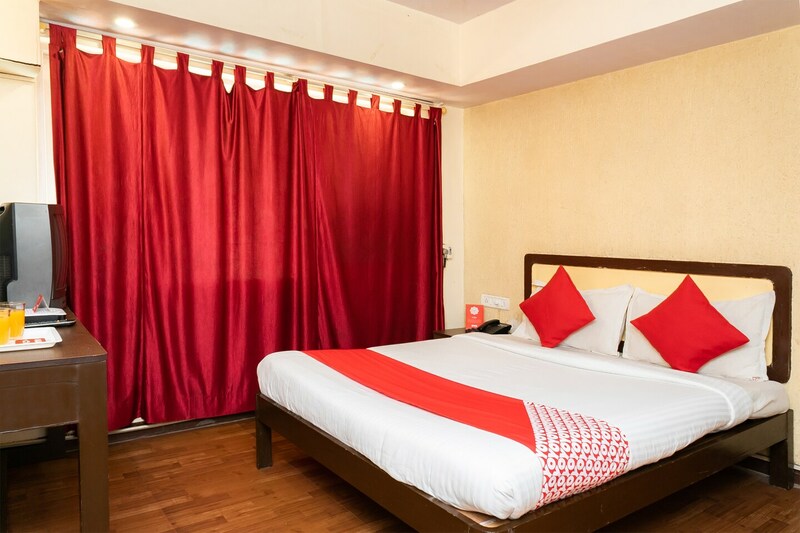 Star Regency boasts of an ideal location, well-maintained rooms and all modern facilities like swimming pool and in-house restaurant to cater to the present-day traveller. There is a conference room for corporate guests as well. The rooms are clean, bright and come with AC, TV and free internet. Guests can avail of laundry services too. Some of the nearby places of attractions include Raggols Park, Ryewood Park, Narayani Dham, Shooting Point, Tamhini Ghat, Monkey Hill, Karla Caves and Bhaja Caves. There are also many good eateries around the property for food lovers.